Samyama is an ancient Sanskrit word for balance, and at Samyama Fitness we provide an environment to find your perfect life balance. 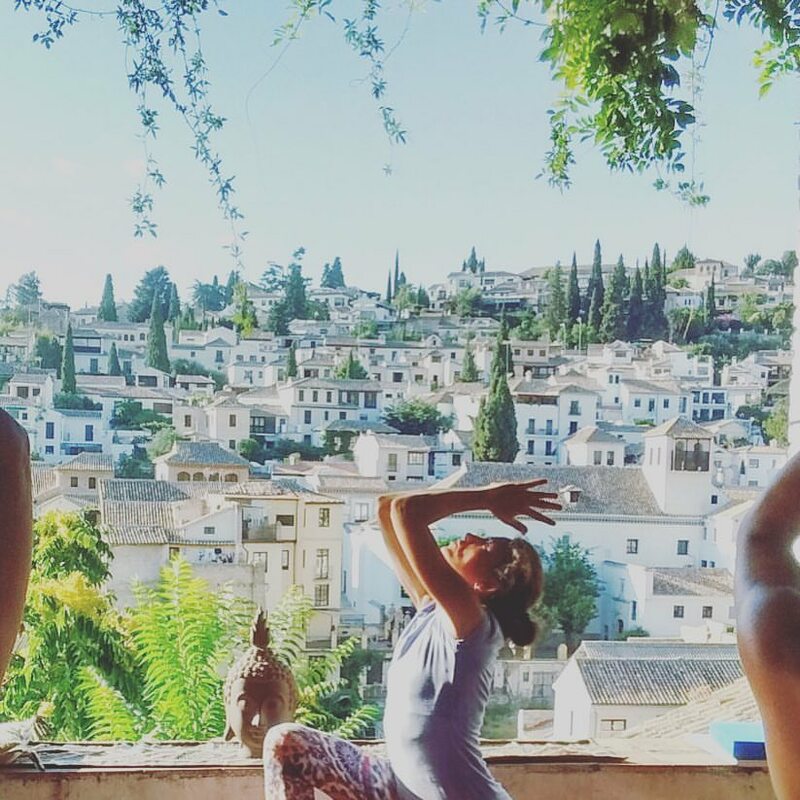 Escape the daily stress of work and city lives at Samyama Fitness’ Granada Retreat, and rebalance your body and mind with specialist programme of yoga, pilates, mediation, detox and general wellness. 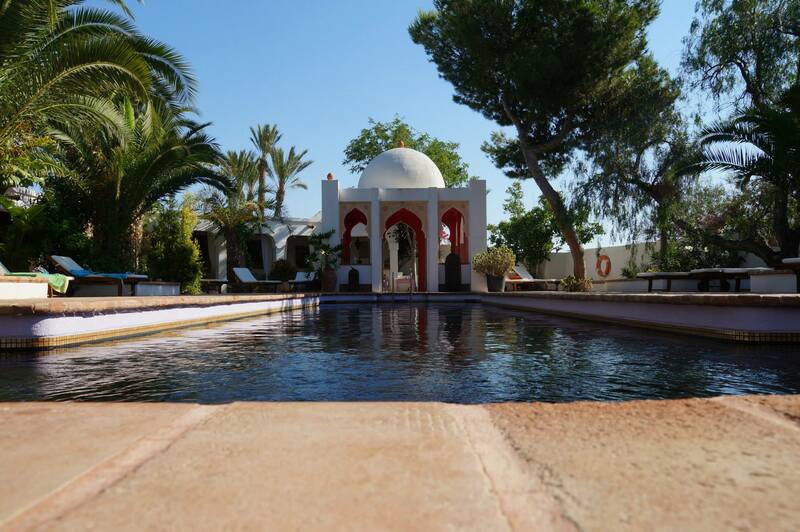 Wellness at our retreat takes many forms and our programme offers an opportunity to indulge in a range of activities from yoga and general fitness classes, to massage and alternative therapies. 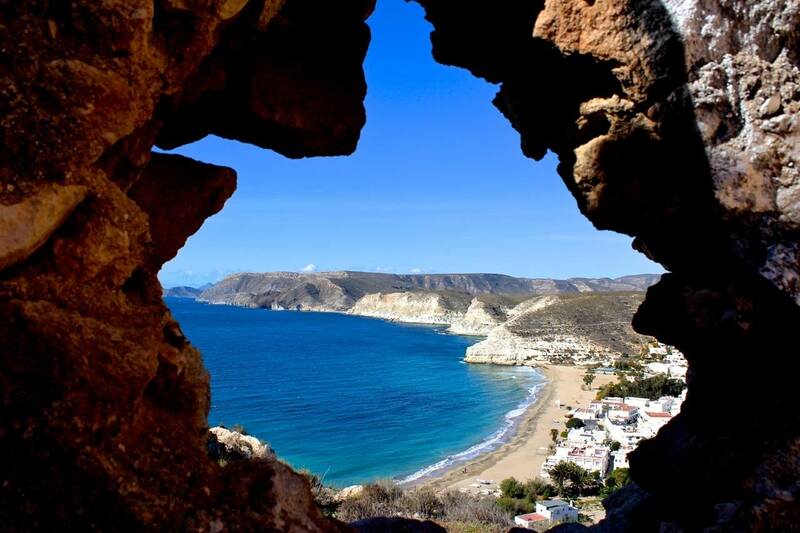 You can take advantage of region also, trying out some cycling or hiking in the Andalucían hills & mountains, or improving your Spanish or learn Flamenco guitar during your stay.